The beginnings of the techno era in the reunited Germany affected Marcus Jahn from Leipzig decisively to this day. Depite of the advancement of electronic music over the years and the numerous facets of Techno, House, Trance and Progressive House, he decided to stay true to the sound, he loved personally the most. 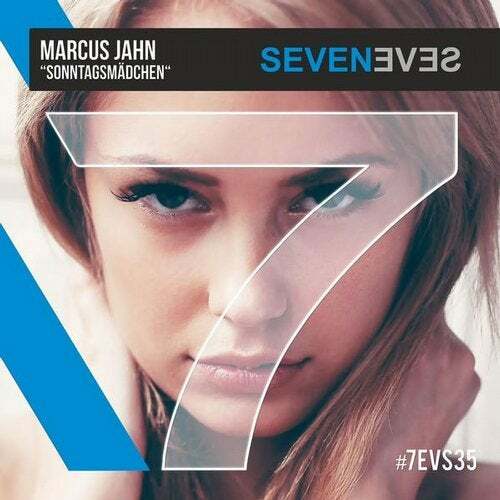 His Opener "Sonntagsmadchen" for the IBIZA CLOSING 2015 Seveneves Sampler was very popular. Now follows the official single release with two promising remixes by Matthias Weise and Patrick Hofmann.